This two-year program will teach students how to deliver medical care to domestic, exotic and large animals, i.e. cats, dogs, reptiles, birds. 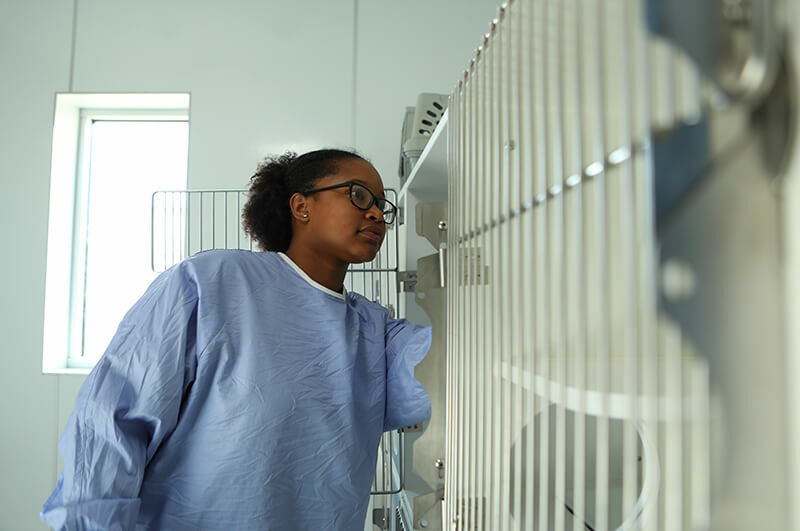 Students will have the opportunity to assist a certified veterinary technician and/ or veterinarian in surgery, run laboratory tests, obtain animal vitals, and provide daily care and enrichment to the animals up for adoption. 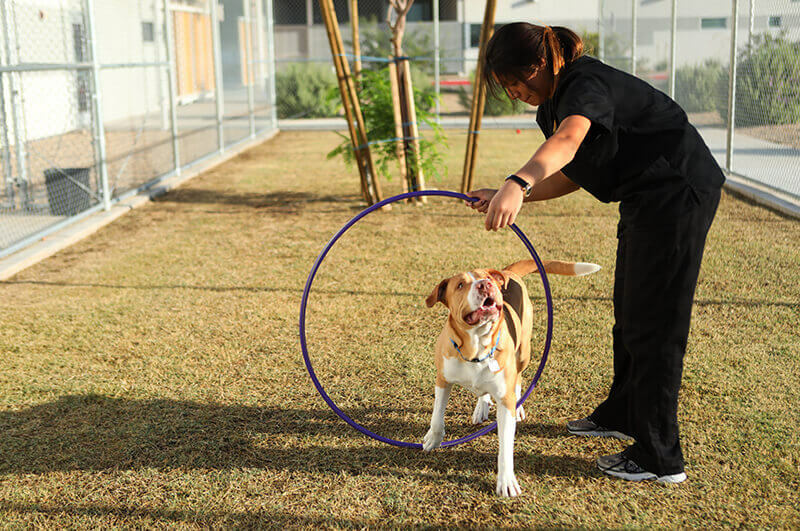 This program prepares students to be a vital part of the veterinary team working together to save animals lives.